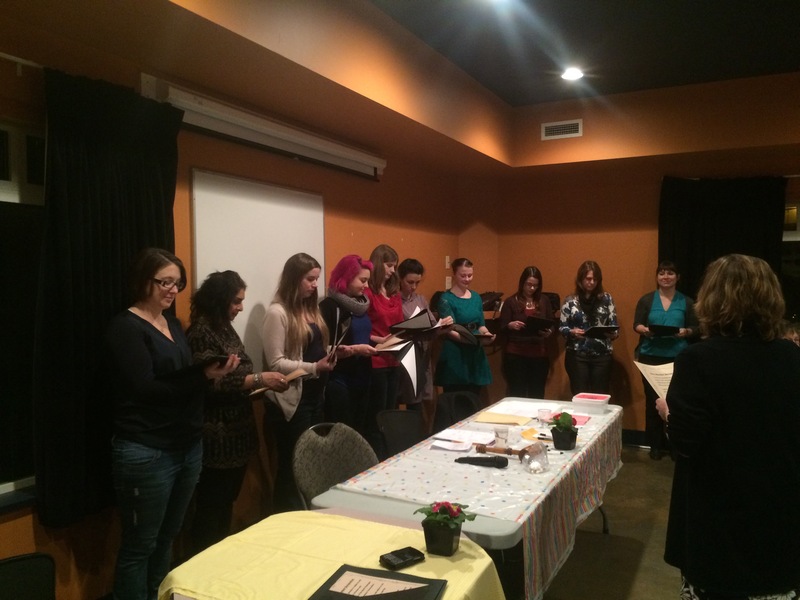 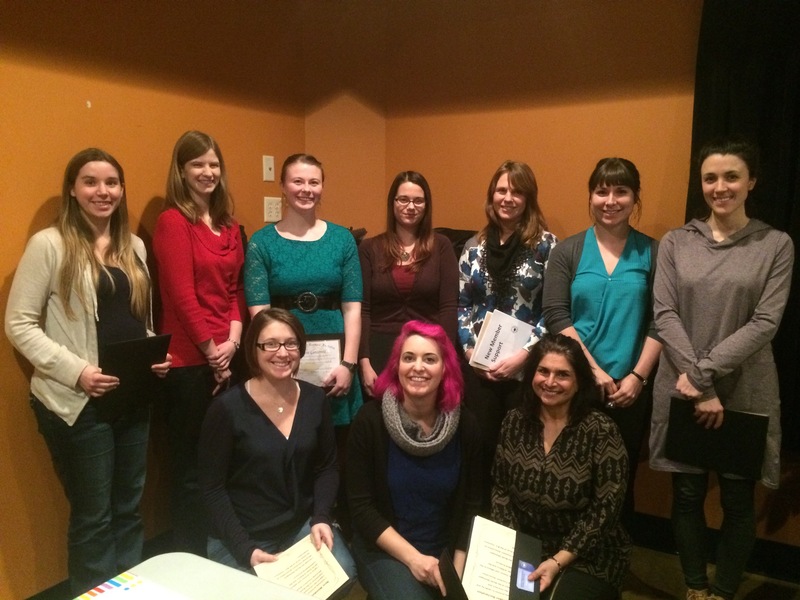 We had a wonderful evening on February 15th, welcoming our new teachers to the district, the local and to the BCTF. 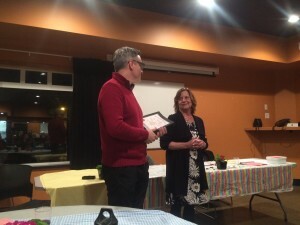 Special guest Glen Hansman (1st Vice President of BCTF) was here to help Local President Brenda O’Dell present the awards and pledge the new members. Members were also treated to inspirational speeches by Retired Teachers Patricia Clough and Larry Calvert… remember, Buy Gold! Pledges from the newest members.